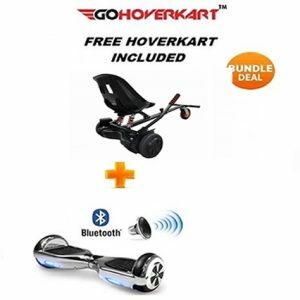 This Monster Bundle comes with the Official UK Segboards 8.5” All terrain Hummer Segway Hoverboard, a FREE built-in speaker with 2.0 Bluetooth enabled for music streaming + Remote + Carry Case AND the Monster Suspension Hoverkart for FREE! 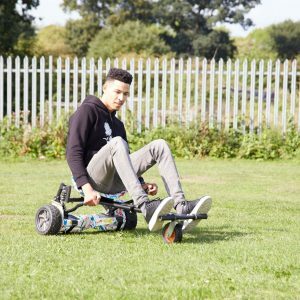 Our Segway Hoverboard was also featured on the Channel 4 TV show – Peng Life, with Elijah Quashie – AKA the Chicken Connoisseur joined by Professor Green as they did the Hoverboard & Segway Challenge! 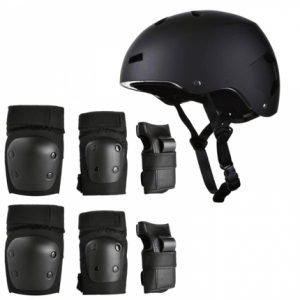 * The picture is for illustration purposes only. 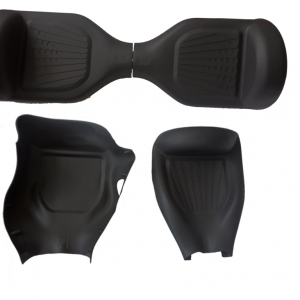 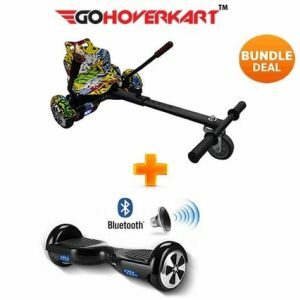 Product colour combination may vary slightly with full black 8.5″ All Terrain Hummer Monster Segway Hoverboard and black / grey hummer Monster Segway Hoverboard depending on availability. 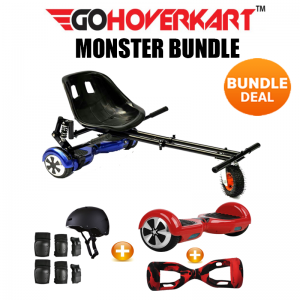 The MONSTER Bundle is the best bundle by far! 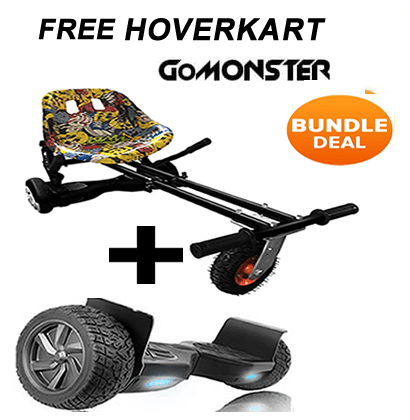 Everything you need to get your monster wheels rolling! This is a true off-road fun MONSTER bundle! 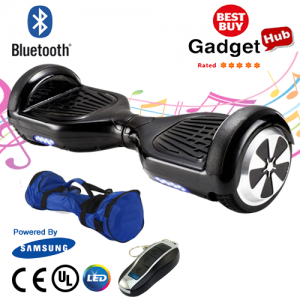 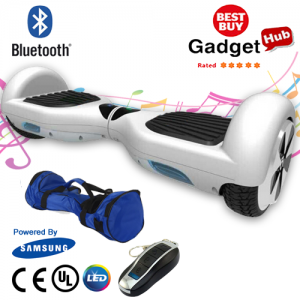 You can connect a Bluetooth device to play music to the Segway Hoverboard which has smart built-in speaker with our intelligent 2.0 Bluetooth functionality system. This cool Segway Hoverboard has front smart LED lights and rear brake lights! 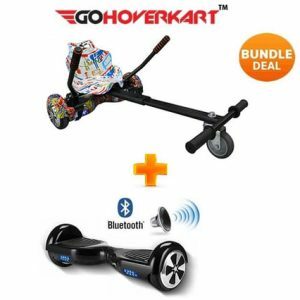 We’ve included a free carry case so you can easily carry the Segway Hoverboard around and a free remote which can turn the monster on/off. 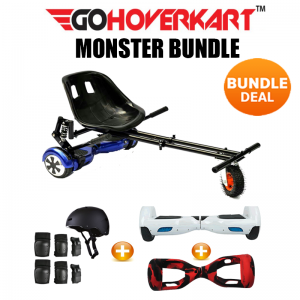 The official GoHoverkart MONSTER Hoverkart is the latest hoverkart design which has a sports style suspension which provides you with the most comfortable ride no matter what surface you’re on, a comfortable carbon racing seat and a huge front off-road wheel. 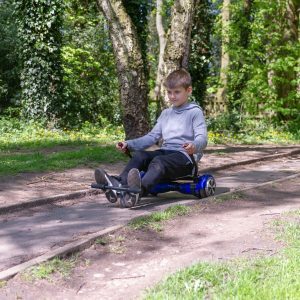 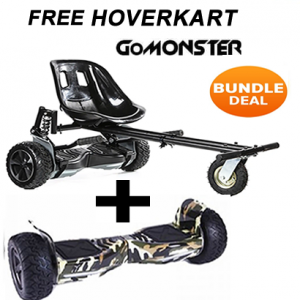 This bundle allows you to use the 8.5″ All Segway Hoverboard on it’s own or with the Monster suspension hoverkart to truly enjoy a go-kart experience!